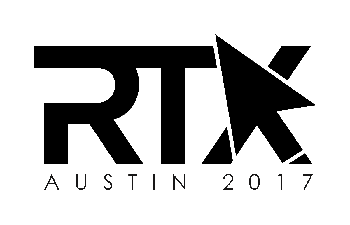 Daily Illuminator: Visit SJ Games At RTX Austin! June 27, 2017: Visit SJ Games At RTX Austin! SJ Games is representing on the home court at RTX in Austin, TX, July 7-9 ! We'll be hanging with our friends from Rooster Teeth, demoing games, selling loot, and giving out swag! Come by booth 713 and get in on the action. Rooster Teeth has been making amazing content for years, and RTX showcases that work. It's chock full of awesome video and tabletop games, as well as content creators - and gamers, of course! This year, we'll have a bevy of new and upcoming releases to show off, including Munchkin Spell Skool, Munchkin Booty Guest Artist Edition, and Port Royal. We'll also have games for sale, and may have some early releases, so make sure you have your gold ready. Plus, we will have lots of promos to hand out. Game demos, promos, and cool loot; how can you lose? As a bonus, show us a tweet with the hashtag #SJGamesRTX and you'll get a special promo at our booth. We'll see you at RTX!